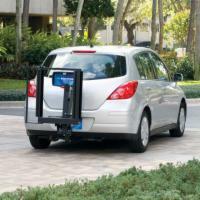 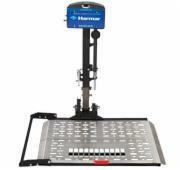 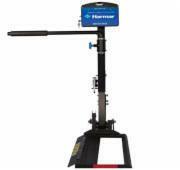 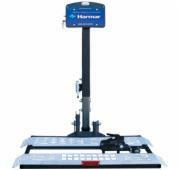 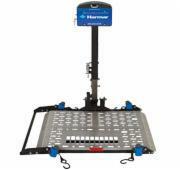 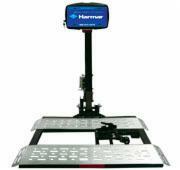 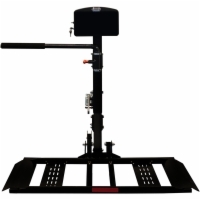 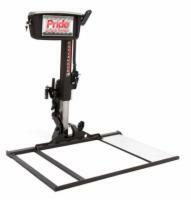 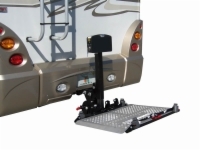 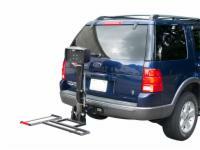 Our selection of outside vehicle lifts are designed to easily mount to a standard hitch on the back of your vehicle. 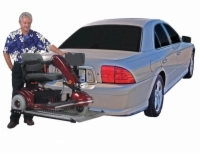 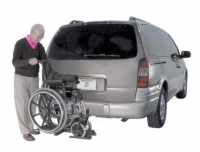 Our exterior mobility scooter carriers and exterior wheelchair lifts are easy to install and provide years of worry free operation. 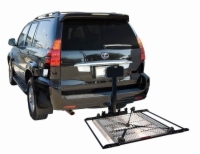 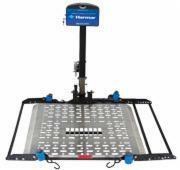 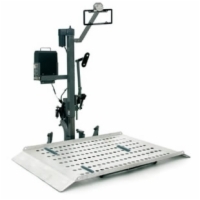 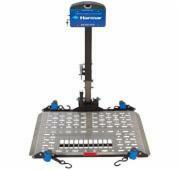 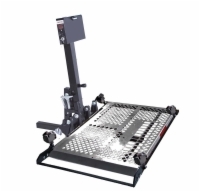 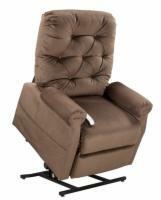 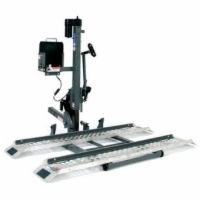 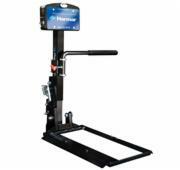 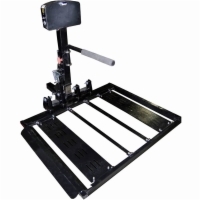 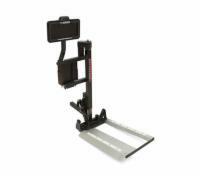 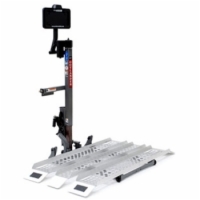 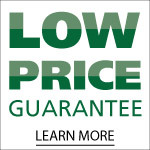 Whether you need a light weight durable carrier for your mobility scooter, or a reliable lift for your power wheelchair, US Medical Supplies has the vehicle lift for you. 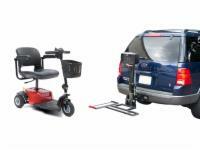 Enjoy limitless mobility and accessibility for an unbeatable value when you purchase the Outlander TM and take all the hassle out of transporting your travel scooter.